Ask Miss Singlefied: Review of Tinder dating app? 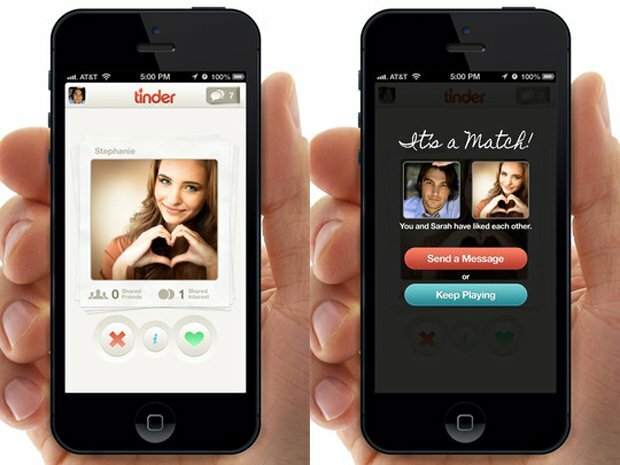 The Tinder app will do exactly what it’s designed to do: match people who want to hook up. But there are some more pros and cons that I describe below. The most interesting thing I think Tinder will accomplish is that it will redefine dating. People already think they’re “dating around” just because they’re messaging right-swiped matches on their phone. Pretty soon our virtual love lives will be more successful than our real love lives, creating all kinds of Asbergerian social effects.